EXCLUSIVE AT NET-A-PORTER.COM. The animal and nature symbols Alessandro Michele casts over his collections are modern day totems that complement the House's codes, says Gucci. Detailed with flora and fauna embroidered appliqués and frayed hems, these mid-rise jeans flare out flatteringly from the knee. Wear yours with this blouse, also from our exclusive capsule collection. 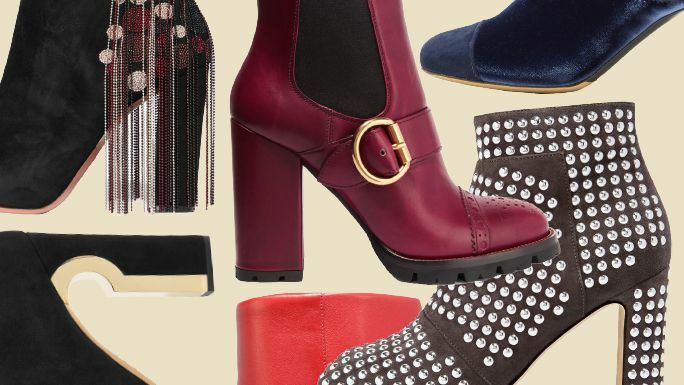 Browse our editor picks for the best boots from the Net-A-Porter sales selection. Take a look at Leandra Medine's first-ever MR by Man Repller shoe collection, exclusive to Net-a-Porter. For our December 2017 issue, we asked the style insider to share her current obsessions. Keep scrolling for her picks! Made in the USA from stretch denim, J Brand's jeans combine a classic black wash with a contemporary silhouette. 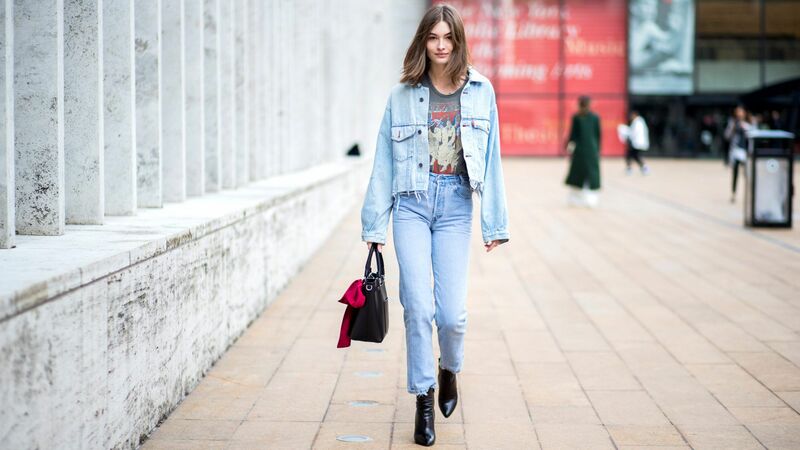 Add a retro-cool silhouette to your denim edit with the Newport jeans from our favorite contemporary Parisian label. A slightly flared silhouette lends the Cooper jeans a modern finish.